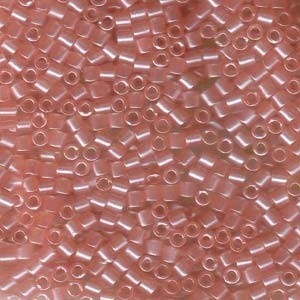 Miyuki Delica Perlen 3mm DBL0106 transparent luster Mauve ca 6,8 Gr. 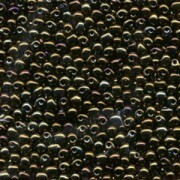 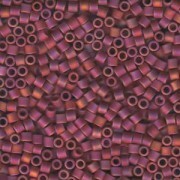 Miyuki Delica Perlen 3mm DBL0874 opaque matte rainbow Maroon 6,8 Gr. 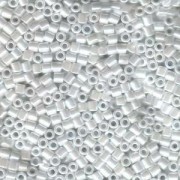 Miyuki Delica Perlen 3mm DBL0201 opaque luster White ca 6,8 Gr. 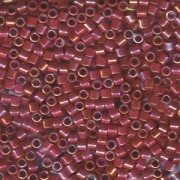 Miyuki Delica Perlen 3mm DBL0162 opaque rainbow Red ca 6,8 Gr. 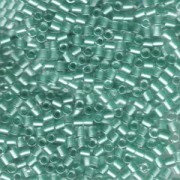 Miyuki Delica Perlen 3mm DBL0904 inside colorlined with sparkle Crystal Turquoise 6,8 Gr.